Laksen's Carlo Oxford Sporting Shirt is a cotton shirt ideal for your country wardrobe. 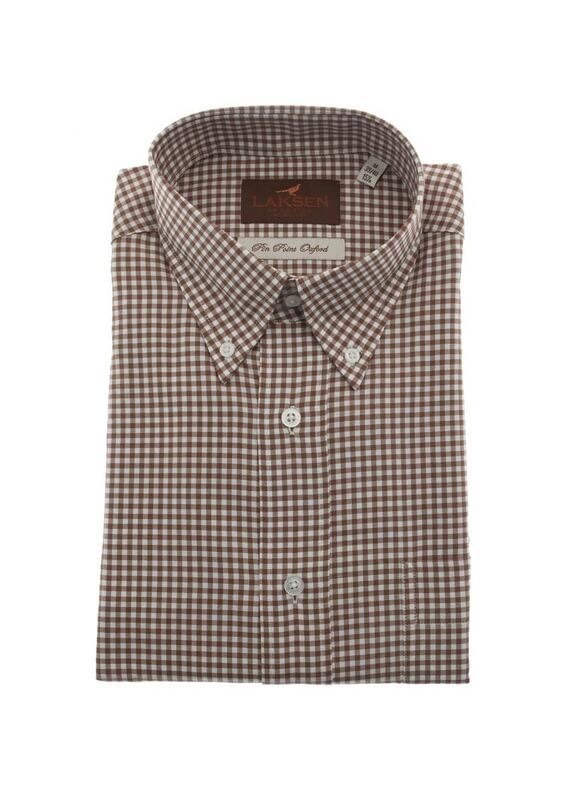 Laksen's Carlo Oxford Sporting Shirt is a cotton shirt ideal for your country wardrobe. Designed with a country-inspired check and classic fit, this shirt easily combines style and functionality in one piece.